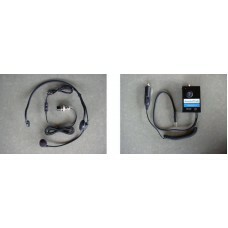 Check out our range of headset and PA combo deals for savings. 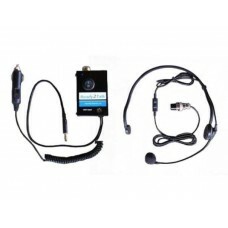 PA5 portable PA system for cars, vans and minibuses. Convert your vehicle into the perfect tour pla..
Do you have a short term need for a PA system for your van / minibus / coach? 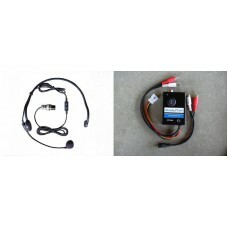 Maybe you would like ..
PA5 wired PA system and HS40M microphone for cars, vans and minibuses. Ready2Talk PA5 Professional ..